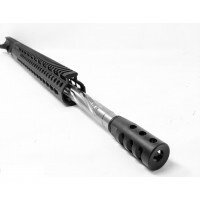 The Moriarti Armaments AR-15 .224 Valkyrie 24″ stainless steel upper assembly comes complete with a MATCH GRADE Stainless Steel 416R Barrel, low profile Steel .750 Gas Block with Nitride Finish and a Stainless Steel Rifle Gas tube. Upper is finished off with a Free Float of your choice, Ultra Slim Line Keymod, MLOK Handguard or Quadrail with a full line picatinny top rail. 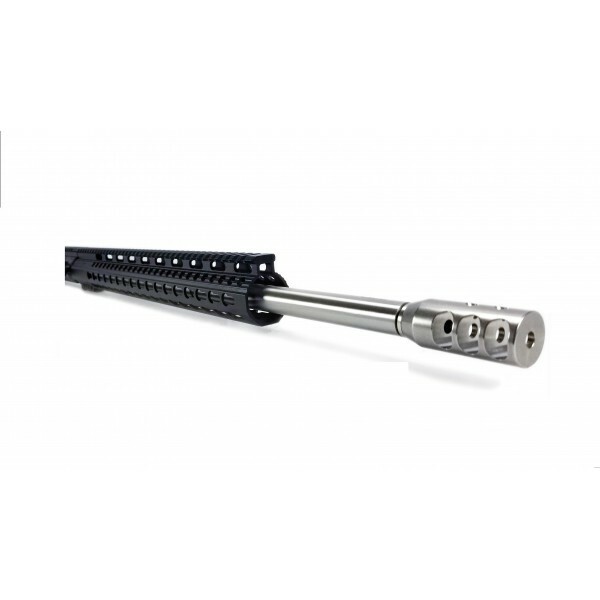 Barrel - 24” .224 Valkyrie Match Grade 416R Stainless Steel Barrel. 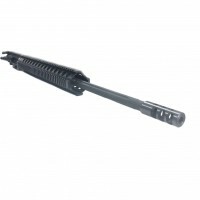 .224 Valkyrie Match Grade 416R Stainless Steel Barrel Rifle Length Gas and 1:7 Twist. U.S. made and manufactured to MIL-SPEC specifications exceeding the ISO-9002 Quality Standard. Provided with a Limited Lifetime Manufacturer Warranty against defects. Handguards - 15" free floating rail. Made from aircraft quality aluminum and black hardcoat anodized. 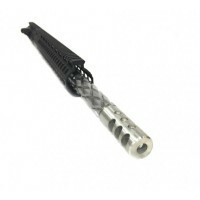 Also available in keymod or mlok option (please choose on top of page). A3 flat top upper reciever - made from certified 7075-T6 aluminum forgings. Black hardcoat anodized to gov. specs. Forward assist and dust cover installed. 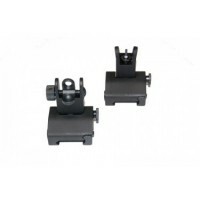 M4 feedramps. Gas system - low profile steel .750 gas block, black hardcoat anodized. Rifle length gas tube. Upper Assembly does not come with BCG and CH. Available on top of page.